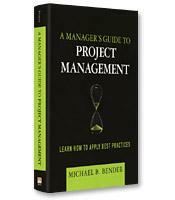 How to productively engage with project managers and teams to increase the probability of real business value being created from the project. Tips to eliminate the unnecessary work that often slows projects down. 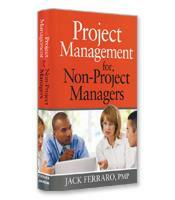 Ways to manage risk and prevent changing requirements from derailing the completion of important milestones.